The HEAD Liquid Power Jammer has all the characteristics of a suit that you will want to swim in all the time. Ultra flat, Ultra light, exceptional breath-ability and a whole lot more. is constructed in Liquid Power technology. 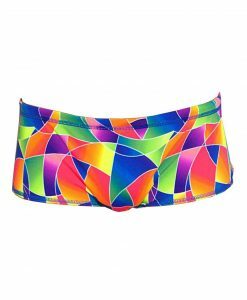 This “Power” fabric offers the best in high compression, first-rate chlorine resistance and enhanced shape. The Jammer is equipped with a Teflon layer which increases glide properties, reduces drag and prevents water absorption. is a fit for speedy individuals looking for a competitive edge. Lightweight and quick drying aswell you cannot say enough about the HEAD Liquid Power Jammer. Click the Sizing Chart tab to find choose a size,pick one up today and see what people are talking about.